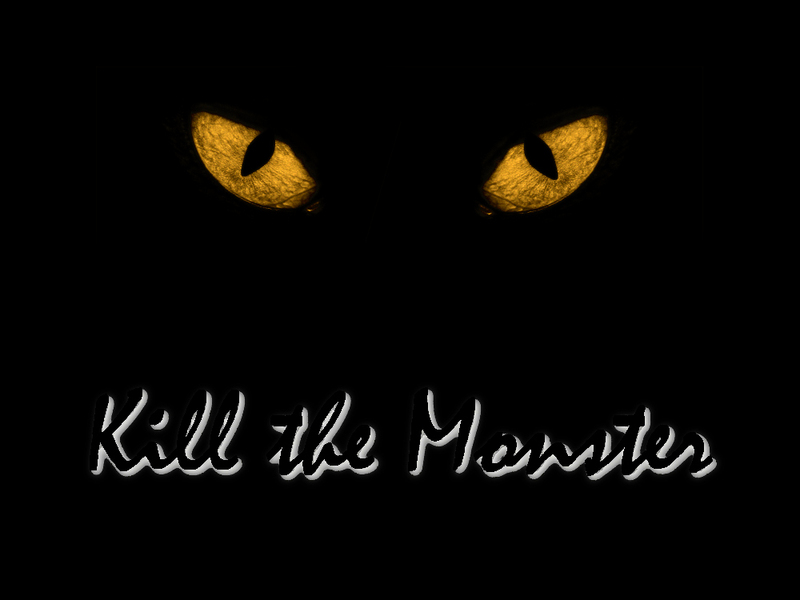 Yesterday was week two of our series called, “Kill The Monster”. We talked about killing the Anger Monster. If you missed it you can watch it here. This particular monster is a big one for me. I hate it. It surprises me from time to time… and I’m never like, “Oh hey! It’s good to see you!” NO WAY! I hate it! It embarrasses me, shames me, and more often than not makes me look like a fool. I taught yesterday as one who has been scarred by my own anger. I talked with humility but eagerness, because I believe there is hope for people who struggle with anger! Anger is a signal that a line has been crossed, a boundary violated, or that something is wrong. Anger is a gift from God. The first thing we should do when we get angry is thank Him that our signals work! Every time, in the Bible, that God gets angry, it is in response to a line being crossed… a boundary violated. If we don’t address the problem to which anger is pointing, anger will destroy us. I have a reputation for running out of gas. When I’m angry, the first thing that comes to mind usually isn’t the right thing. Again, if you missed this teaching you can catch it here. So how about you, do you struggle with anger? What’s your plan for destroying that monster?